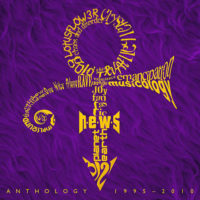 The Minneapolis (MPLS) sound is a phrase coined to describe the funk rock style of music pioneered in the early 1980s by Prince (particularly during his Dirty Mind and Controversy eras) and his side-projects (namely The Time, Vanity 6, Apollonia 6, The Family and Sheila E) and became a major influence in the genres of electro, house and techno. 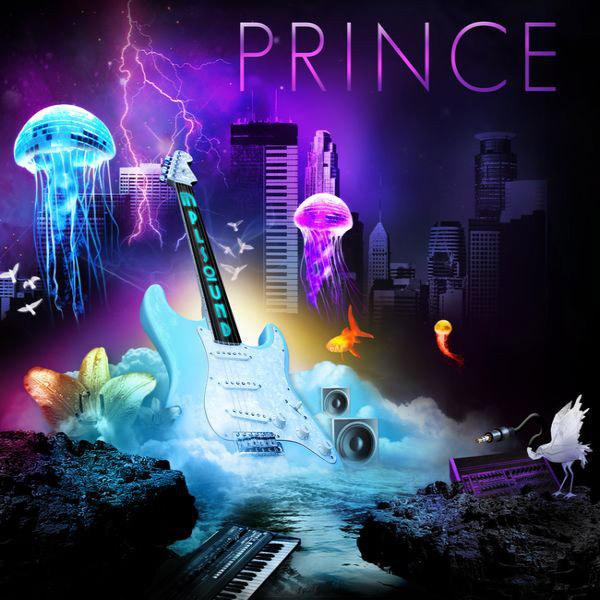 In 2008, Prince created an album that evoked that sound and named it accordingly. 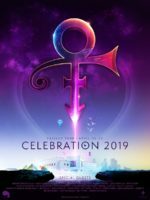 MPLSound was released as part of a triple CD set that included another Prince album LotusFlow3r and Bria Valentie’s Elixer and sold exclusively through a distribution partnership with US store chain Target for $11.98. MPLSound was also available as a single CD in France, where it charted at number 166. Despite its limited circulation in the US, the set sold 168,000 in its first week and reached number 2 on Billboard’s charts – just 3,000 units short of the number 1 holder. The three albums were also available digitally from 24 March 2009 as downloads from a specially dedicated subscription website lotusflow3r.com. The physical CD format of MPLSound and its two companion albums followed on 29 March and only available within the US. The package went on to sell 543,700 copies in total. 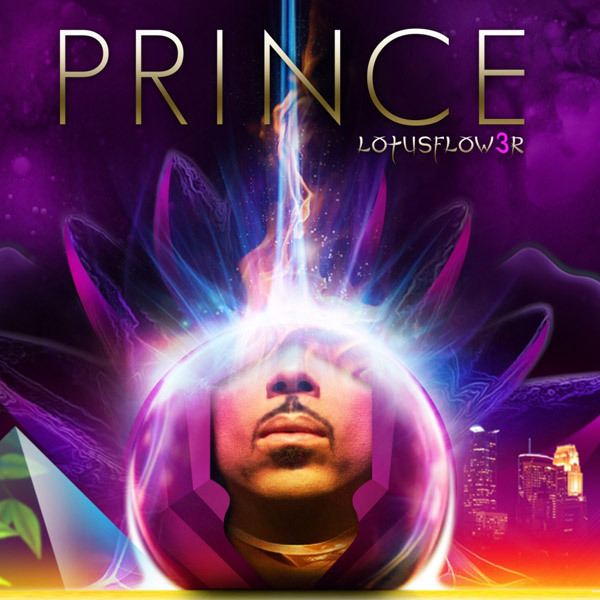 MPLSound enjoyed more favourable reception from fans than its LotusFlow3r companion, because it marked Prince’s return to his industry-defining Minneapolis sound. Let’s sum it up: Minneapolis Sound. Released as a companion album to LotusFlow3r, MPLSound actually is the better, more accomplished of the two. Faced with expectations of a collaborative, eclectic Madhouse-style album, MPLSound does not only surprise it delivers ten fold too. This is a true Prince, There’ll Never Be (Another Like Me) and Chocolate Box (featuring Q-Tip) start off an album that is strangely mainstream for what is after all, intended for the fans. Supposed to recapture the sound of Dirty Mind (The Gold Experience achieves this more convincingly, however) MPLSound is nonetheless a great attempt and an album which strikes hot from the outset. MPLSound settles into its own with Dance 4 Me, Here, No More Candy 4 U and the great Ol’ Skool Company that will have you clambering for repeat. 2001s Ur’e Gonna C Me even gets a glossier reworking, proving that perfectionist Prince really can’t put a foot wrong having since grown to like commercial music again. If it is possible to pick a best from this album CD, that is Valentina (Hey Macarena! 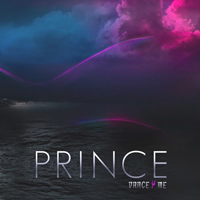 ), in fact every song is worthy of a mention, for this is Prince at his best since leaving Warner Brothers, which before MPLSound one would have dared admit. The only crime is that this was released on an exclusivity deal, which is just plain barmy for an album this solid. But that’s just it. Being a Prince fan is a journey, and after all, there never really will be another quite like Prince. MPLSound is reviewed by Goldies Parade.